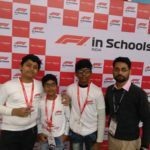 Formula 1 in Schools is an international STEM (science, technology, engineering, mathematics) competition for school children (aged 9–19), in which groups of 3–6 students have to design and manufacture a miniature car out of the official F1 Model Block using CAD/CAM design tools. The cars are powered by CO2 cartridges and are attached to a track by a nylon wire. They are timed from the moment they are launched to when they pass the finish line by a computer. Seth M.R. 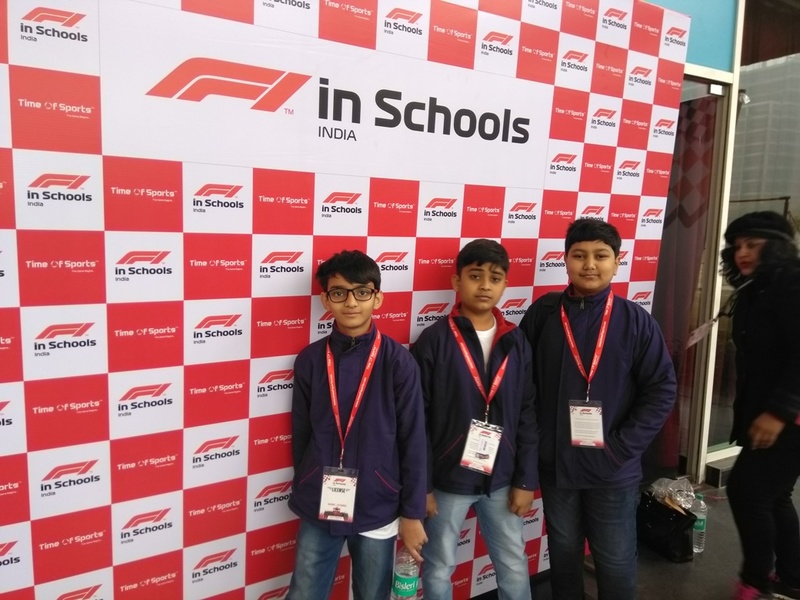 Jaipuria team from cl;asses 7 and 8, participated in the ‘F1 in schools’competition held on 2nd February, 2019, at Genesis Global School, Noida. 64 teams from all over India participated in this competition. 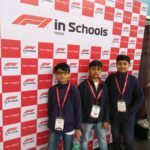 Creating a fun and exciting learning environment for young children to develop an informed view about various science fields, the school encouraged its students to take up the challenge. 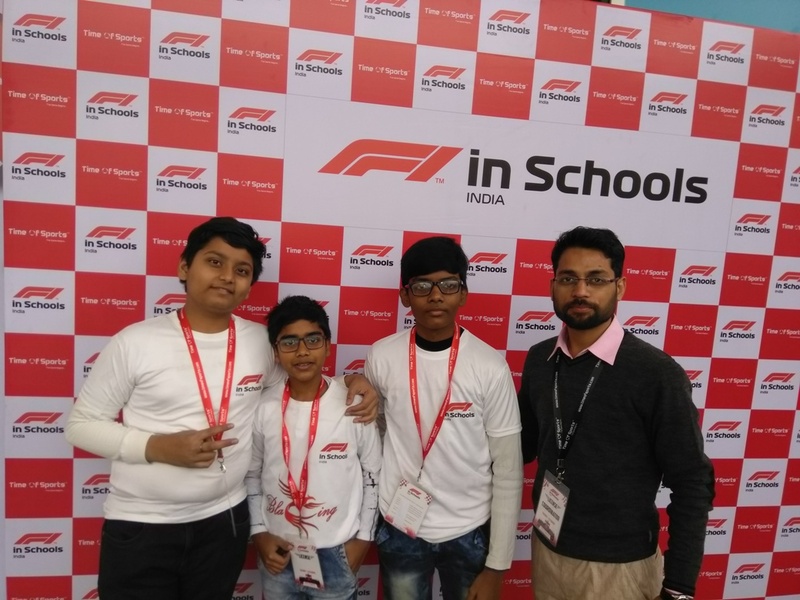 The Jaipuria team participated in ‘Blazing Phoenix’ and ‘The Jiffitrons’, with lot of excitement.The team ‘Blazing Phoenix’, qualified for the National level championship.